For many people, buying a house is a goal they have been working towards for a long time. But even if you are prepared and have spent considerable time planning, there are a few things you should ask yourself before making a purchase. In our latest post, we will discuss 5 things you should ask yourself before buying a house in Northern Kentucky and Greater Cincinnati! Have You Considered All Of Your Options? If you are planning on purchasing a house in the Northern Kentucky and Greater Cincinnati area, you have likely searched the MLS, Zillow and all of the usual places. But if you are looking for a true deal, the best properties are found off-market. You can choose to purchase from investors who are liquidating their portfolios or people who wish to sell without the hassles of listing. You can choose to work with a company like TRI-STATE DISCOUNT REAL ESTATE who will help you find the best off-market deals throughout the Northern Kentucky and Greater Cincinnati area. Does The Property Have What You Want? Before you even look at houses, you should write down a list of the things you want in a house. Separate the “must-have” amenities from the “would really like to have” amenities. Stick to this list while you are home shopping. This will help you remember what’s important, so you don’t find yourself simply purchasing a house because you like the way it looks. If you are able to purchase the property at a discount, you can use the money you save toward improvements for the home. 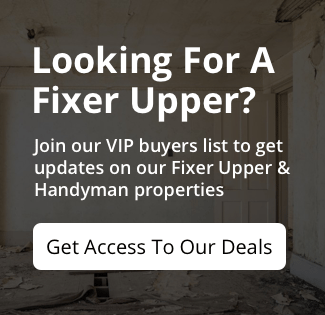 Look for off-market deals and companies who specialize in finding deeply discounted properties. Does It Meet Your Long and Short Term Needs? Yes, your property should be everything you want right now, or at least be as close as possible. If you are looking for long-term, can it also be something that will work for you years down the road? Can the bedrooms easily convert to other spaces? Is the house accessible or are there two flights of stairs to reach the front door? You might love the house today, but make sure it works for the plans you have for the future too. Make sure you can see yourself living in the property long-term! Can Your Really Afford It? Are you honestly in a place financially to consider making such a commitment? Can you afford the additional expenses that come along with homeownership? There are additional expenses to think about other than a mortgage payment. You should be prepared to pay for private mortgage insurance if applicable. You should also factor in property taxes, monthly utilities, HOA fees, maintenance costs etc. Remember, that when you rent, if something breaks, it will likely fall on the landlord to replace. Once you are a homeowner, you will quickly learn that these expenses come out of your pocket. 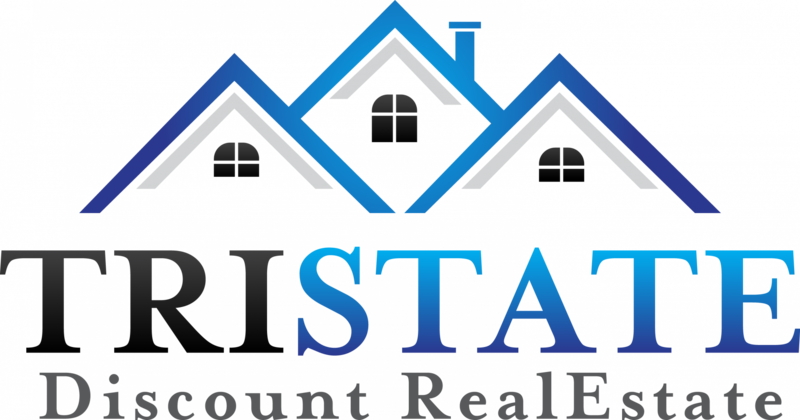 Make sure to work with professionals such as TRI-STATE DISCOUNT REAL ESTATE to ensure you get the most value when buying a Northern Kentucky and Greater Cincinnati home.